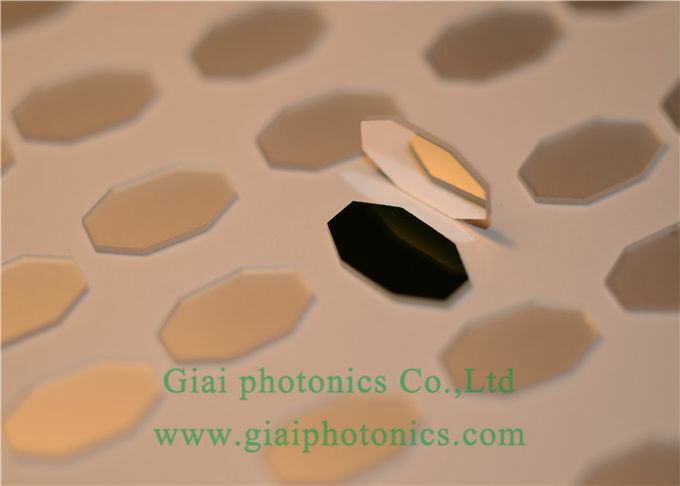 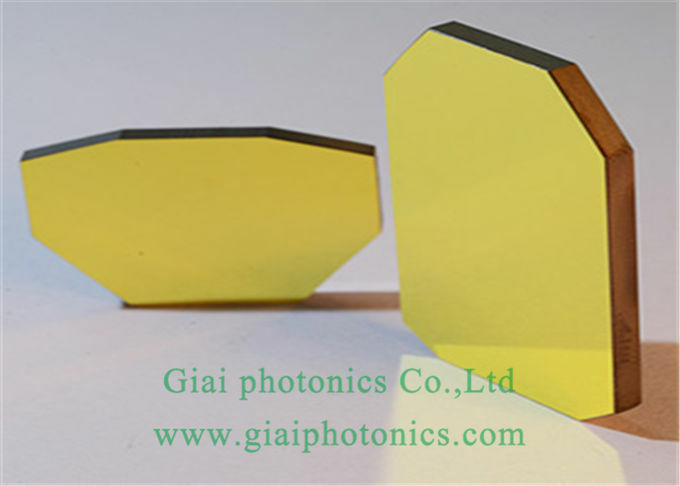 Mainly used in laser scanning galvanometer. 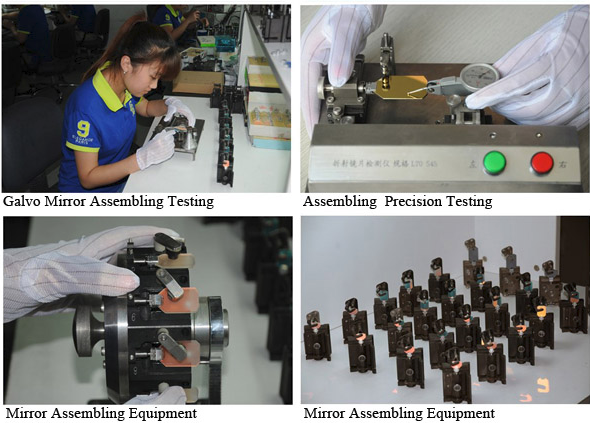 The technology of ion sputtering coating with imported coating equipment has the characteristics of high film hardness, uniform spectrum and strong central wave stability. 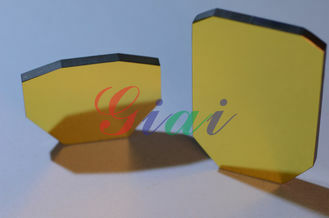 It can be customized according to customer requirements, size and square / circle.